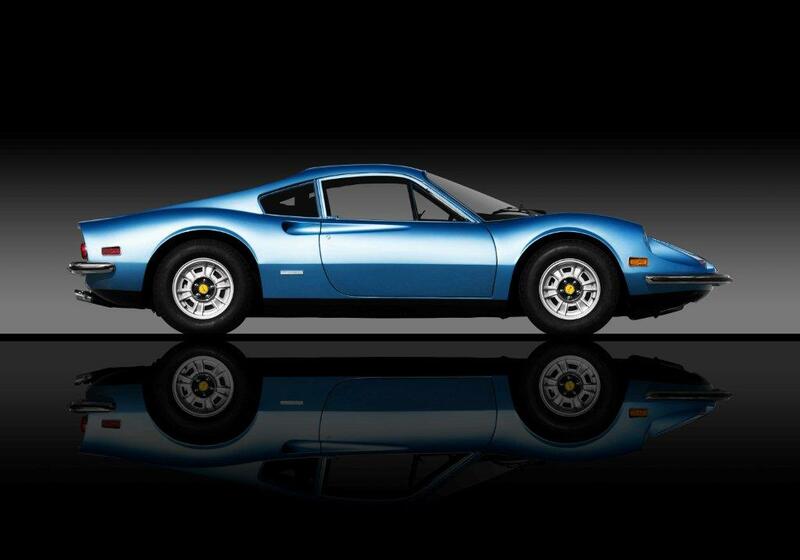 Velox Speed restored this award winning Ferrari Dino from the ground up. – 2014 Cavallino First Place Winner for Best Dino, Platino and the Prestigious Ferrari Cup Award. 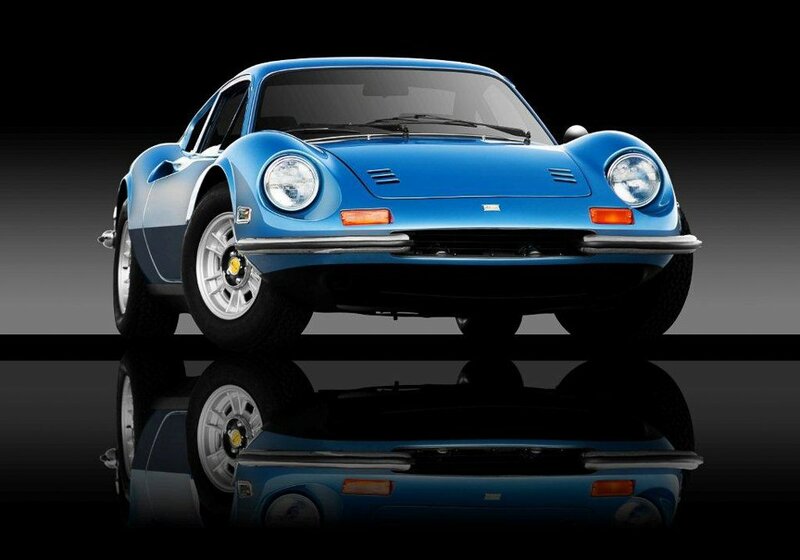 Dino 246 production numbered 2,295 GTs and 1,274 Spyders, the latter being built from 1972 to 1974 only, for a total production run of 3,569. 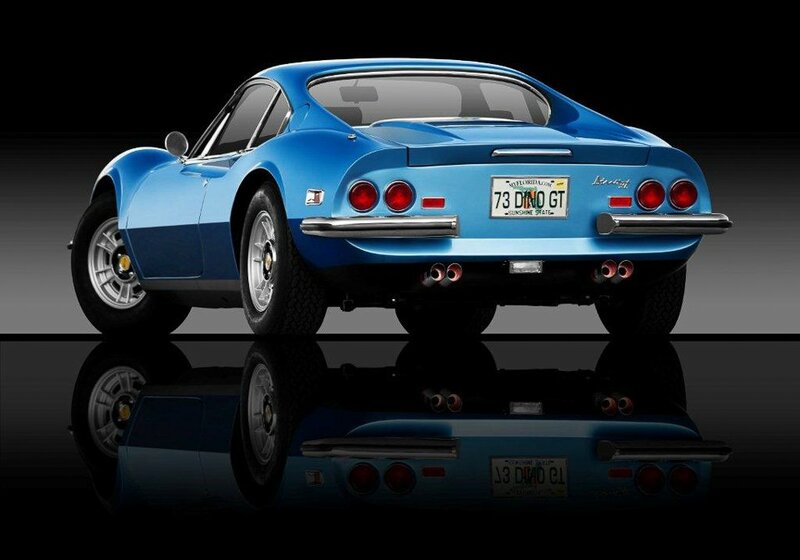 Three series of the Dino were built, with differences in wheels, windshield wiper coverage, and engine ventilation. The Series I cars, 357 of which were built until the summer of 1970, used the same center-bolt wheels as did the 206. Series II cars (built until July 1971 in 507 examples) received five-bolt Cromodora alloys and “clap-hands” wipers. The Series III cars had minor differences to gearing and fuel supply, and were built at a much higher rate as sales in the United States commenced with this version. 1,431 Series III coupés and 1,274 GTS cars were built.